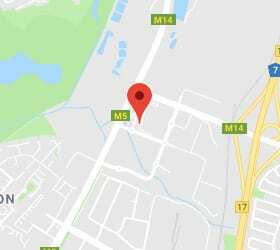 The HDMI extender over single CAT5e/6/7 with 100BaseT Ethernet, Bi-directional IR, RS-232 and Bi-directional PoC can make your home or office set-up more efficient and easy to use. @60Hz, over a standard IP switcher. 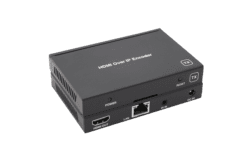 The HDV-E50C HDMI extender can extend an HDMI and IR signals over single CAT5e/6/7 up to 50m distance to a compatible display. Features EDID management, which allows and encourages source and display “handshake” for seamless integration. 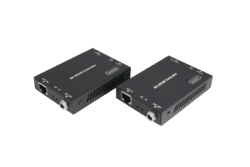 The HDMI Extender can extend HDMI signal over 150 meters to an HDMI compatible display via single Cat5e/6 cable. 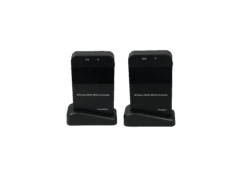 It also supports bi-directional Infrared control signal and RS-232 transmission together with HDMI signal, it can allow you to easily control your DVD player at TV side or control your TV at the DVD player side when using this extender. The cat5e/cat6 HDMI Extender is a tool which can extend your HDMI signal over 230fts/70meters to a compatible display. 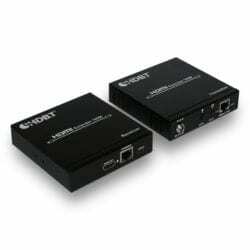 It is designed to convert HDMI signal to standard HDBaseT signal which can be transmitted by Internet cable. It also supports Transfer Bidirectional Infrared control signal together with the HDMI signal, so you can control the Source in the Sink side which is 230fts outside, also you can control the Sink in the Source side which is 230fts outside using the HDMI Extender. 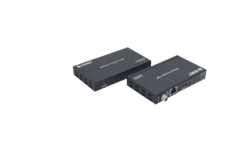 The HDV-E50NU HDMI/USB KVM Extender can extend high definition HDMI and USB signals up to 50m over a single Cat5e/6 cable with zero latency. It supports HDMI 1.4b and USB 2.0 standards. Two-way POC (Power over Cable) function allows either TX or RX be powered by a single 12V@1A power supply. 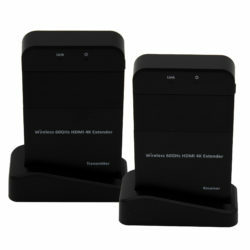 It’s an ideal product for cyber bar and KVM extender markets.